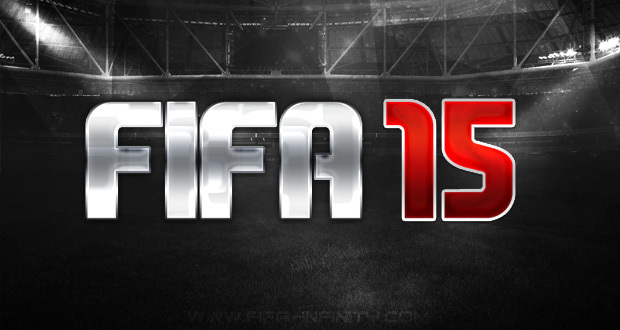 One of the most frequent asked question by the PC fans this year was: Will FIFA 15 PC feature the IGNITE Engine? Before answering this question let’s analyze the current situation of the FIFA game on PC. As you all know in November 2013 EA Sports launched the FIFA World MMO game where users can register, download the game and play it for free! The game runs on the current gen engine and it even features the Ultimate Team mode as free-to-play. If FIFA 15 PC will be released with the current gen engine then why would anyone buy it when you can get a similar game, if not better, for free? This is an identical scenario to what happened back in 2011 when the first FIFA Online game was released. FIFA Online was a free-to-play game just like FIFA World and it used the old gen engine same as FIFA 10 PC. Many players back then decided to switch to FIFA Online from FIFA 10 PC because the game was offering better and more entertaining online features for free. Needless to say, the following year FIFA 11 was released and for the first time the PC version used the same game engine (current gen) as the PlayStation 3 and Xbox 360 consoles. If EA Sports will follow the same steps they made back in 2011 then you will figure out the answer to the question above.